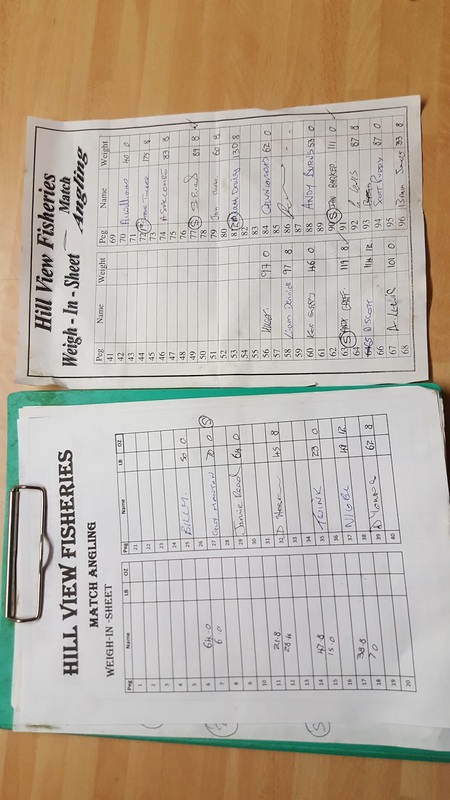 Liam Dennick Fishing : Sunday 30th October - Hillview open. Sunday 30th October - Hillview open. Today I decided to go to hillview. A venue ive never been to. A good turnout saw 27 anglers fishing. With 1 lake (heron) and 3 canals in I fancied drawing on the canals. I drew peg 58, which is on canal 2. Decided to keep my approach dead simple. Maggots up and down at top 5 which is almost down the middle of the canal. And 2 pellet lines against the far bank. A margin rig for a top kit to my right. At the start of the match I filled my cad pot with micro pellets and fished a 4mm hard pellet on the hook. Caught 3 fish on this really quick. But the guy on my left was beginning to catch really well short so I came onto my maggot line earlier than Id of liked to. Just throwing in a few maggots by hand I caught some on the deck on this line. Then they began swirling for the maggots..... time for the shallow rig. It took me a while to sort out the rig and feeding to get it how they wanted it and I was flying. 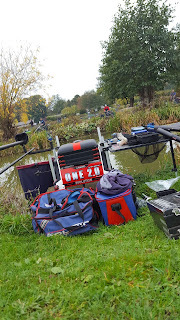 Catching some decent F1s really quickly and I probably put 50 F1s in the net in an hour. By now it was beginning to fade which i expected. So i rested it. Caught a few fish against the far bank hoping theyd come back... however they didnt! They seemed to vanish. From then we had about 2 hours left so I had to work really hard catching a few fish down the edge and shipping some small fish from the 2 far bank lines. Felt this is what cost me framing as the other anglers down the other end began catching really well last 2 hours so maybe they just drifted down??? I clicked about 80 decent f1s but had loads that I didnt click as they were only ounces. 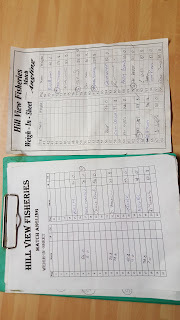 So had over 100 fish. They went 97-8-0 which was only good enough for second overall. Great venue with some great weights! Will be going back very soon! I forgot how much I enjoy snake lake fishing!!! Saturday 12th November - Hillview open.